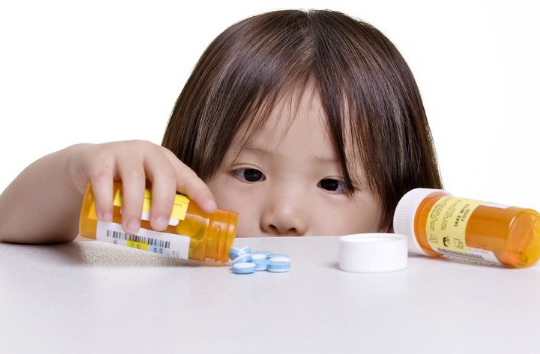 Ritalin is one of the most common medications to treat ADHD and ADD in children. It is also one of the most deadliest! THE MASTERFUL NEAL FOX PERFORMS "I AM FREE"